FC Barcelona enter a decisive week as they look to seal their place in the Copa del Rey final. Luis Enrique's men have a 2-1 advantage from the first leg at Atlético Madrid and will now be looking for home support to push them over the line on Tuesday night under the Camp Nou lights. 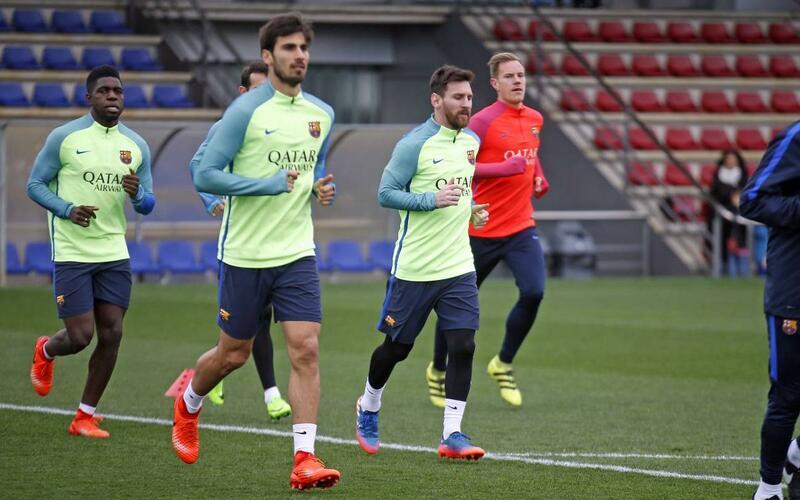 The team will train at 11.00am CET at the Ciutat Esportiva on Monday to prepare for the big game..
Then, on Saturday, the Catalans face an away trip to take on Alavés for Week 22 of La Liga.